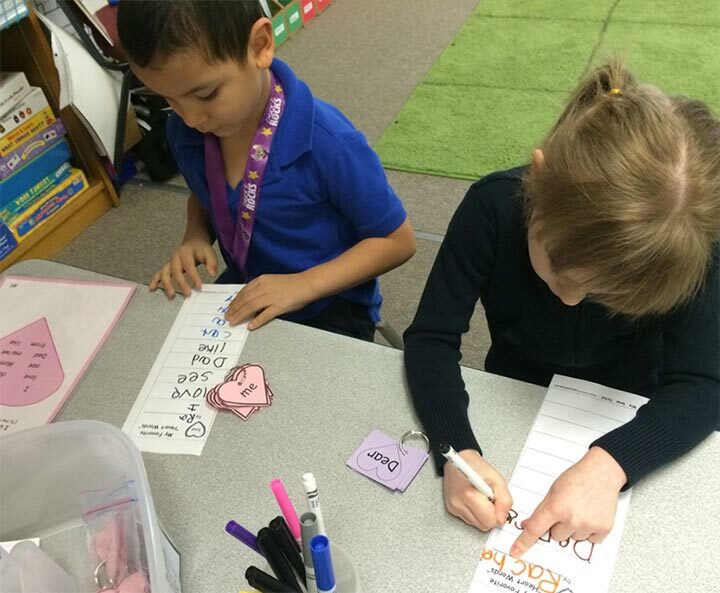 Fluency with high-frequency “heart word” sentences is your key to success! 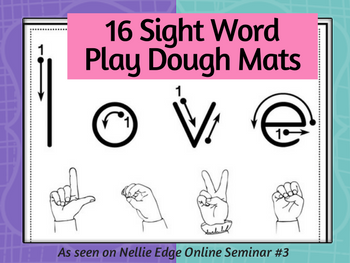 This is actually part of the Self-Assessment guide for Nellie Edge Online Seminar #3. 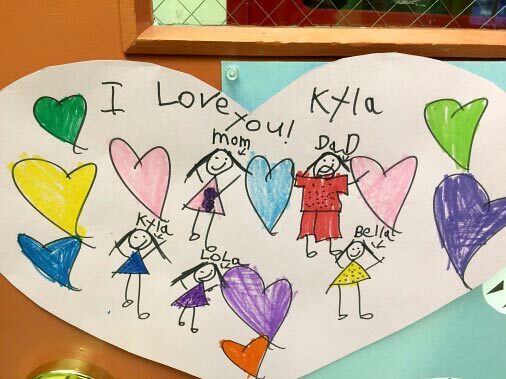 Children learn there are two kinds of words: Words they know how to write “by heart” and words they listen to, stretch out, and write the sounds for. The end goal is to be a “heart word” expert with at least 62 words and to fearlessly tackle any unknown word in their writing. 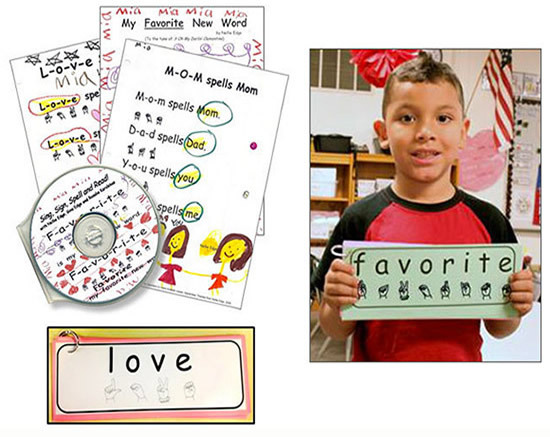 (More proficient students may add additional sets of personal favorite words or the district’s mandated first grade reading lists.) There is no ceiling on success-driven learning! Children and their families have a crystal-clear target of the 16 words they are currently working on and what the next target is. The word “love” is our anchor word. 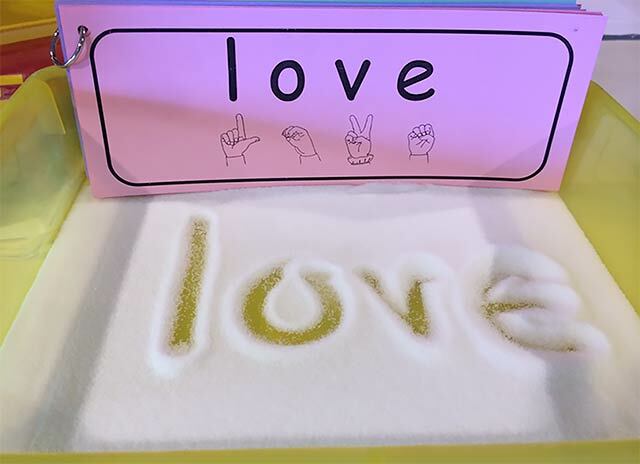 The “heart word” sentence “I love you” is practiced for mastery. 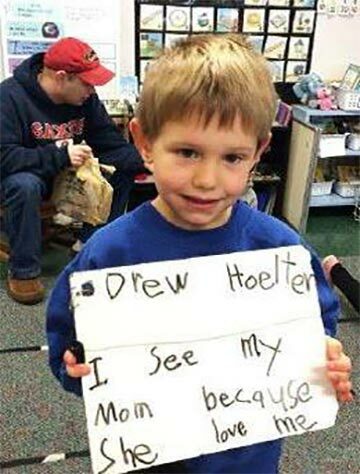 ALL children need to see themselves as readers and writers of words that matter. 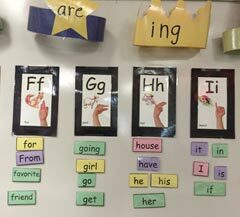 A-Z high-frequency Word Wall is visible from front or side of the room. 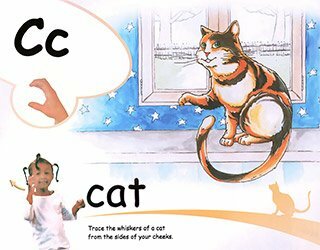 Children connect the high-frequency “heart words” “cat” and “dog” with the pages of their ABC Phonics: Sing, Sign, and Read! book. 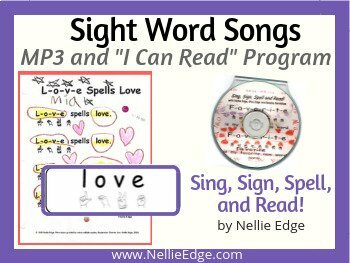 We sing, sign, fingerspell, and write 33 pink and purple “heart words” and bonus words. 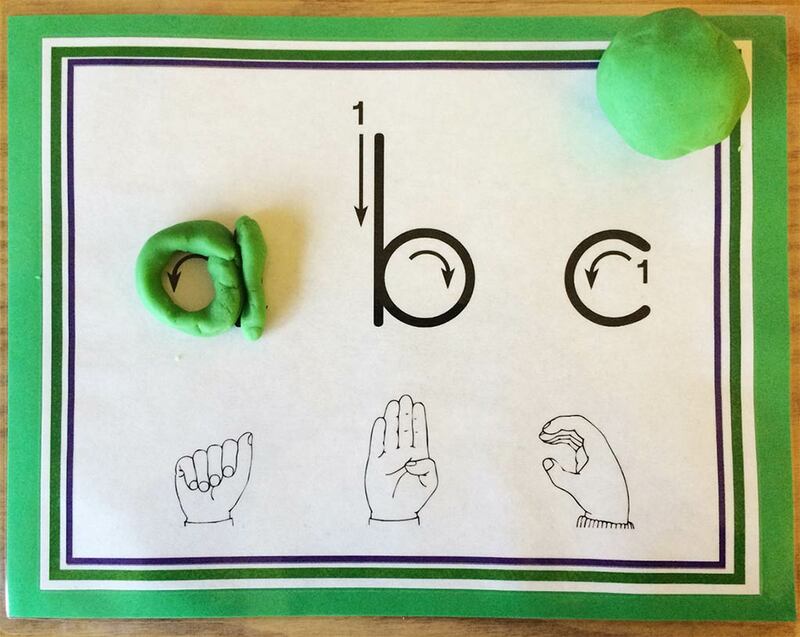 We refer back to the key phonics symbol as needed to build the reading brain. 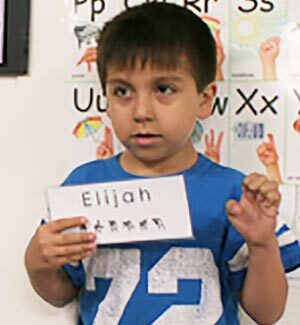 Fingerspelling is connected to children’s names and use of “Helper of the Day” strategy. A/”a” alligator and A/”a” Anna and…B/”b” bear and B/”b” Brian: your name starts with that same sound! 4. My Room Has A-Z Word Walls with Movable “Heart Word” Cards that Children Use! 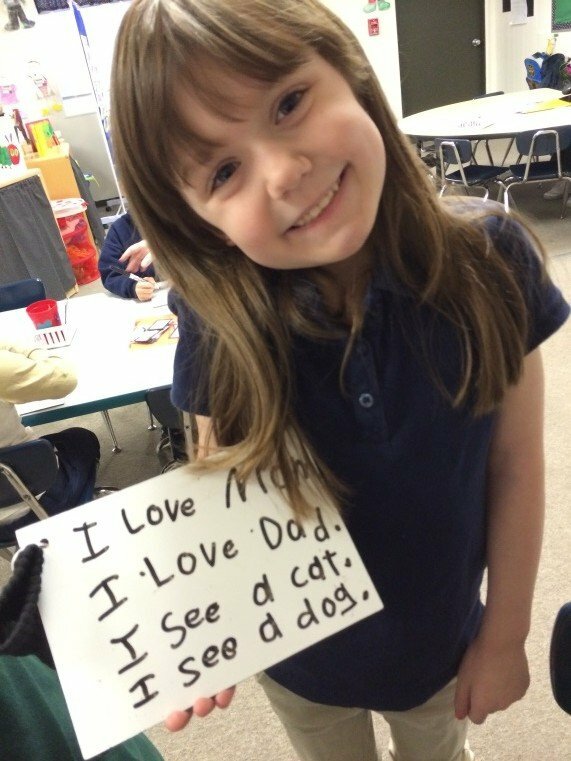 Children use these words during writer’s workshop time. 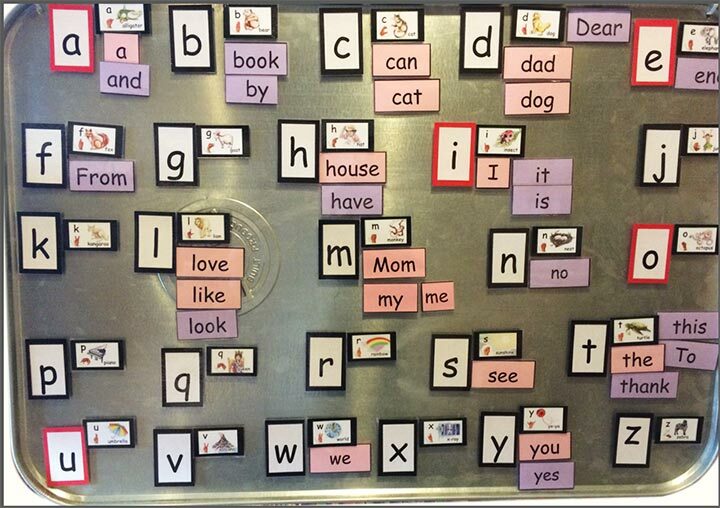 With limited space, a cookie sheet or an oil pan may become an additional movable Word Wall! 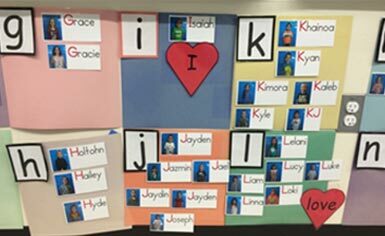 The ABC Phonics book’s images on our word wall are consistent. Challenge more proficient readers to reach for new targets. Teacher articulates lavender/purple word distinction. 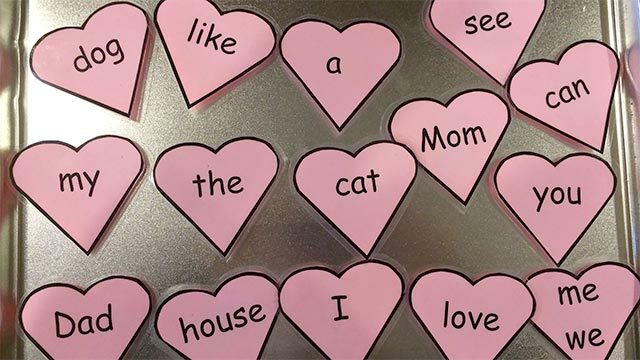 Small sets of color-specific “heart words” are made ahead, and there is a system for sending them home on a ring and/or in word boxes for family literacy. 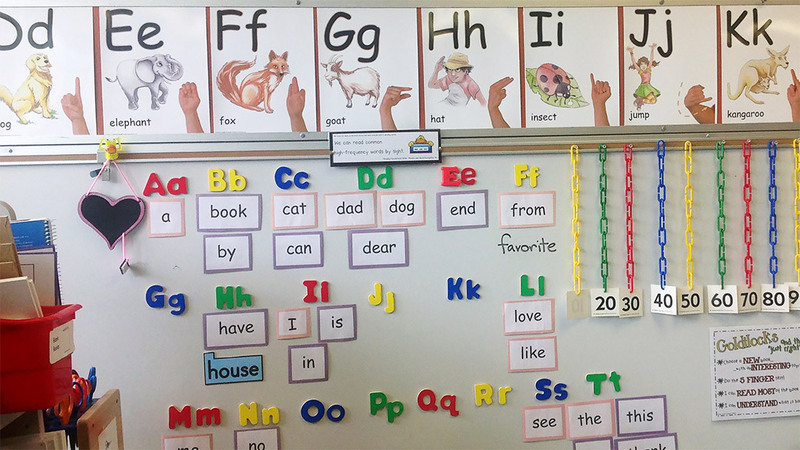 New color-specific words go up on the Word Wall AFTER they have been taught and while children observe. 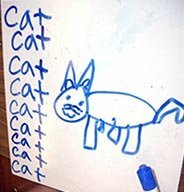 Newly taught words are reviewed. 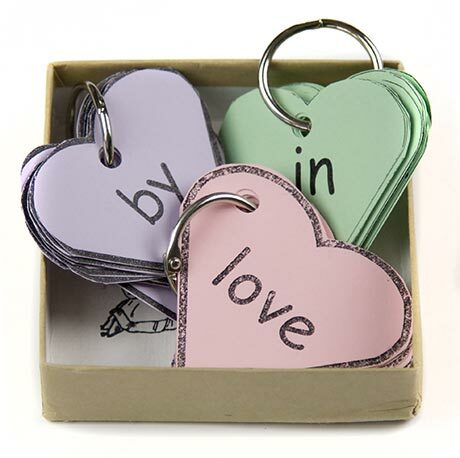 Each new set of “heart words” goes home on a ring in a special box for family review. 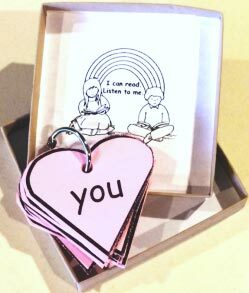 “Heart Word”/fingerspelling cards are available for family practice and individual or collaborative use. 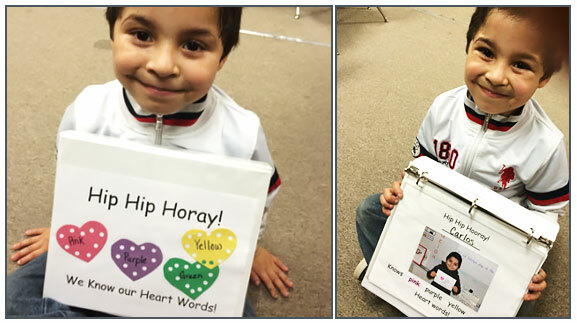 “Heart word” I Can Read pages are included in student anthology notebooks. Teachers make copies of the Sing, Sign, Spell, and Read! CD for family listening (permission is granted). 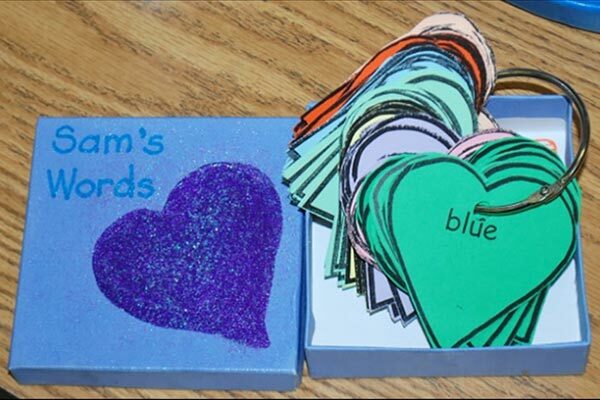 Parents are invited to help cut and create “heart word” props. 6. Ongoing Assessment Drives Instruction, and Learning Is Celebrated! 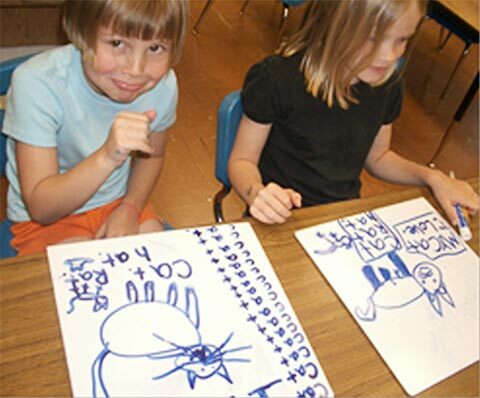 Monthly on-demand writing and drawing assessments drive instruction. Consistent and engaging learning rituals and celebrations keep children motivated and focused (e.g. 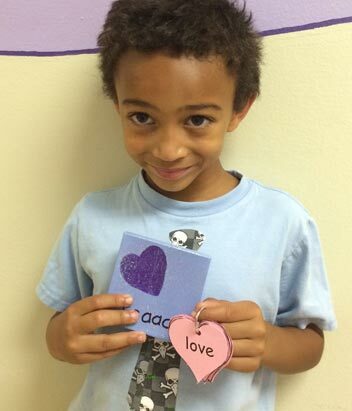 taking home their first “heart word” necklace or reading their “heart word” book). 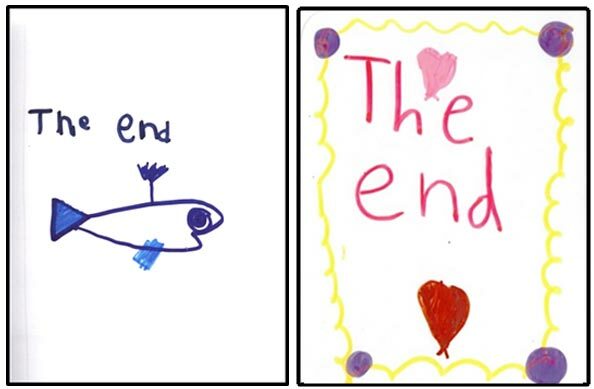 There is a visual acknowledgement (or celebration) for the child who masters the next “heart word” set. Each child soon has a photo on an award or in a Hip Hip Hooray! class book. 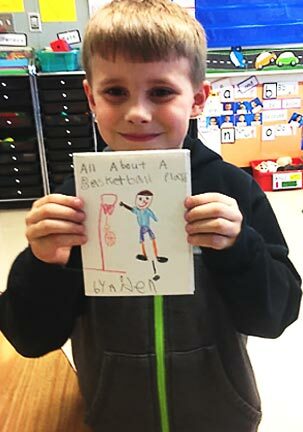 Floor “heart word” posters are available for Read-to-Self and Read-to-Buddy times. 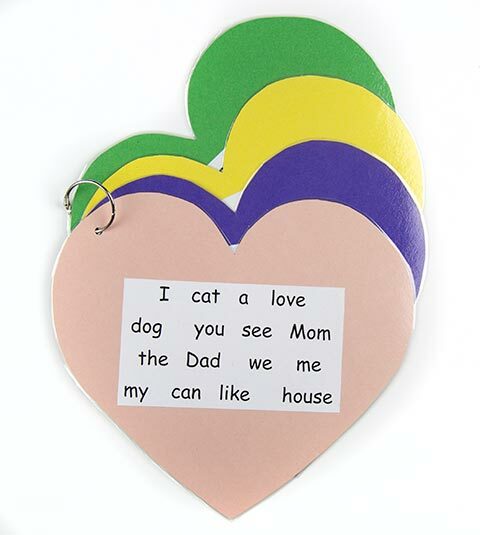 We expect all children to master this sentence using accurate handwriting, spaces between words, and punctuation. 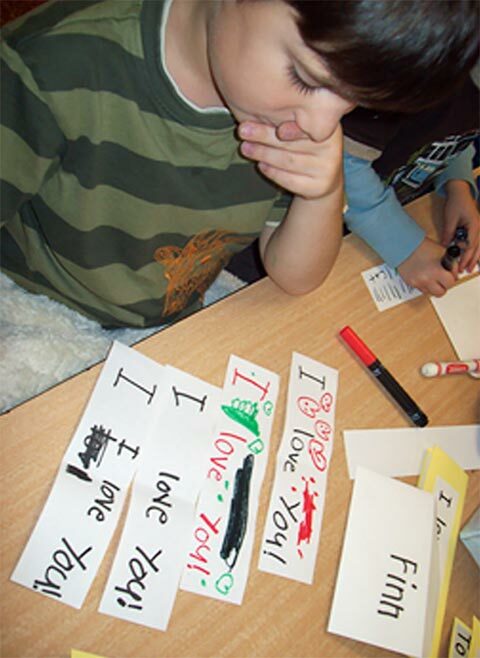 Even special needs students can write “I love you” early in the year. 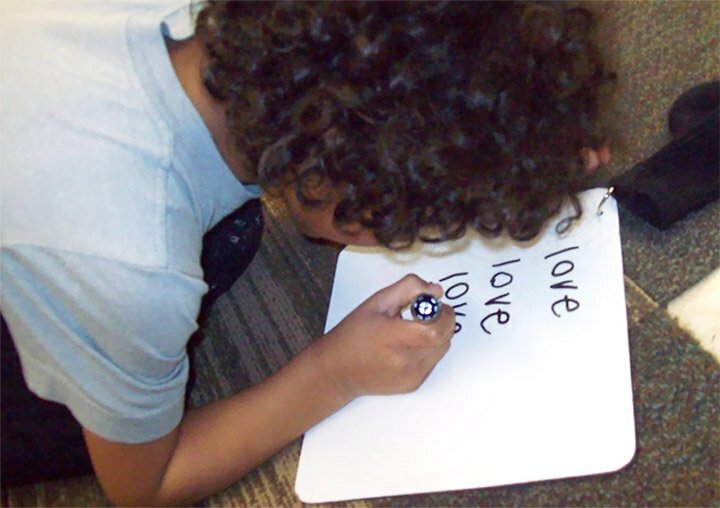 Students do “quick writes” of high-frequency “heart word” sentences daily to build writing muscle and stamina for the writing workshop. 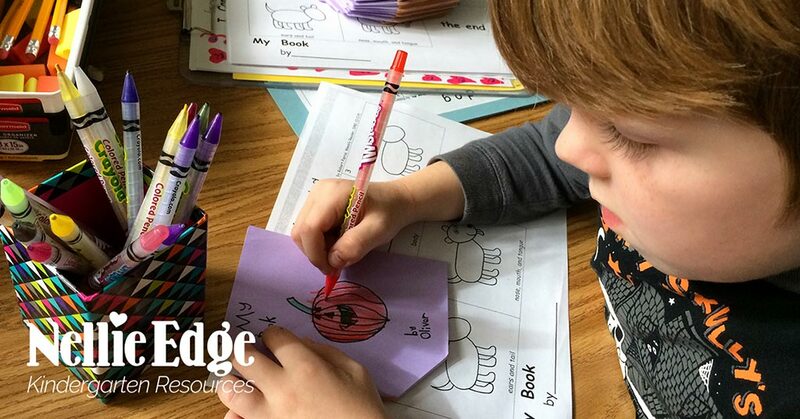 There is constant challenge for the more-proficient readers and writers, and there is scaffolding for the developmentally-younger and less-experienced writers. 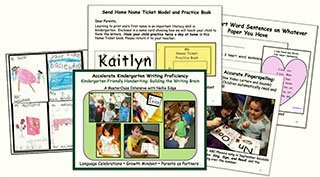 As soon as a more proficient reader has mastered the first 62 words, additional organized sets of personally chosen words or first and second grade high-frequency words are added. These are systematically color coordinated in groups of 15-16 words. 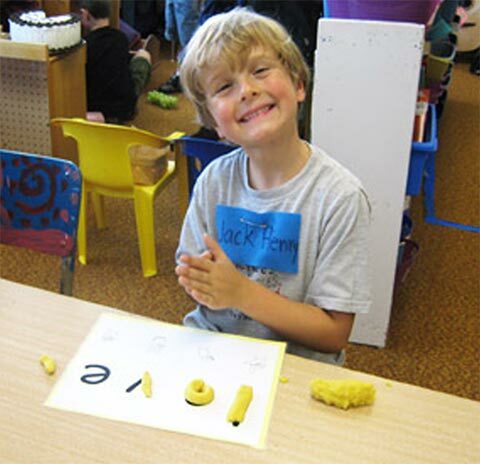 Children take pride in doing quality work and in challenging themselves to fingerspell, write, and read each new word. 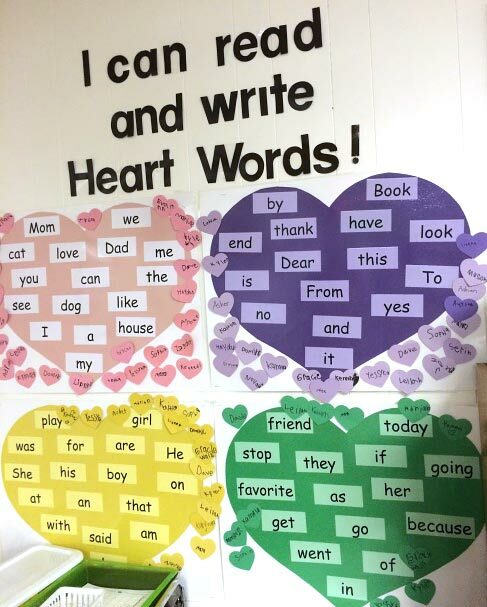 As new “heart words” are taught, they are added to the Word Wall, and old ones continue to be practiced and reviewed! 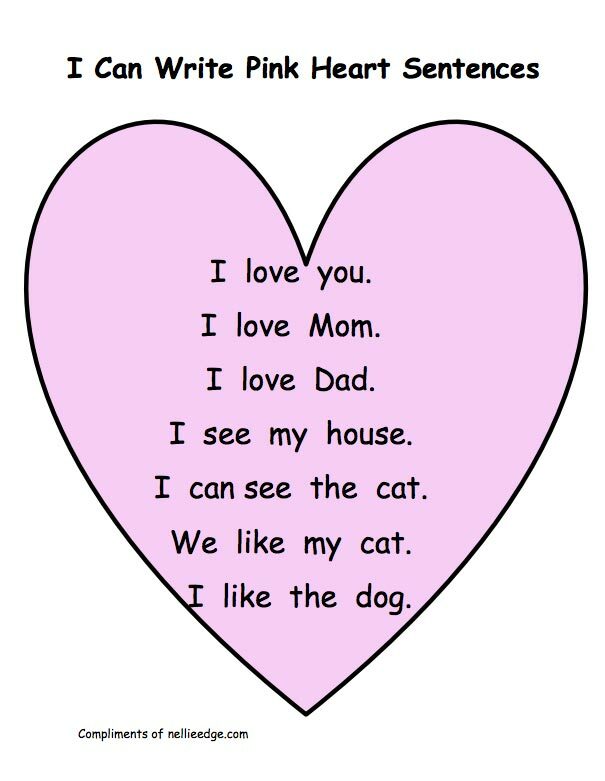 Later the word “favorite” is also memorized through a spelling and fingerspelling song. 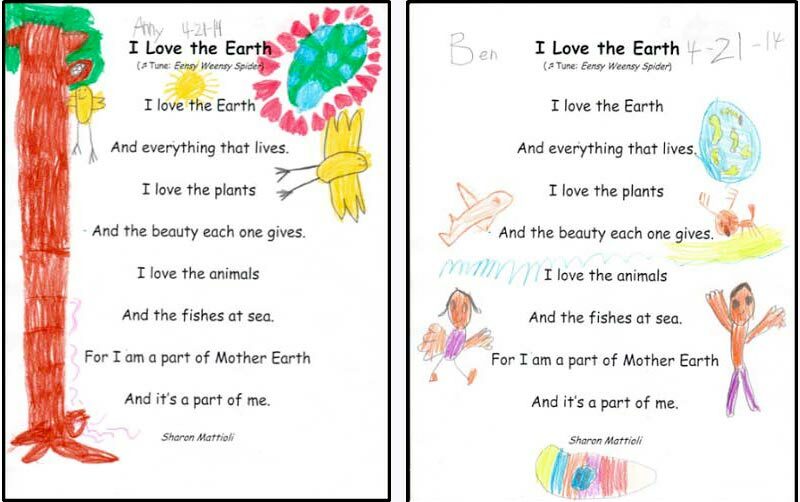 Children delight in writing about their favorite things! 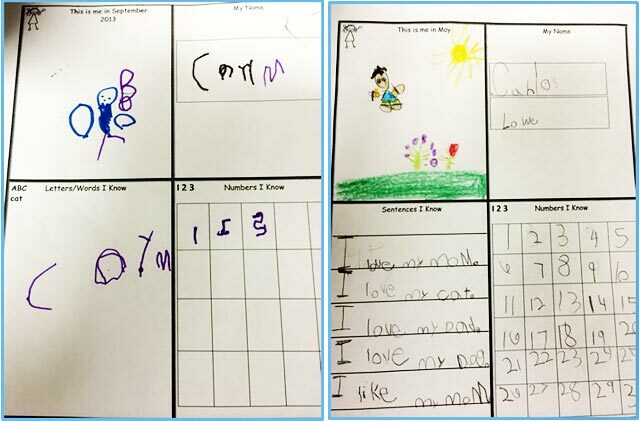 Response to Intervention (RTI) Teams or Kindergarten Intervention (KI) Teams of volunteers, parents, and 5th grade reading buddies provide additional targeted practice — especially building fluency with pink “heart word” sentences and providing abc brain exercises for speed and accuracy. 14. 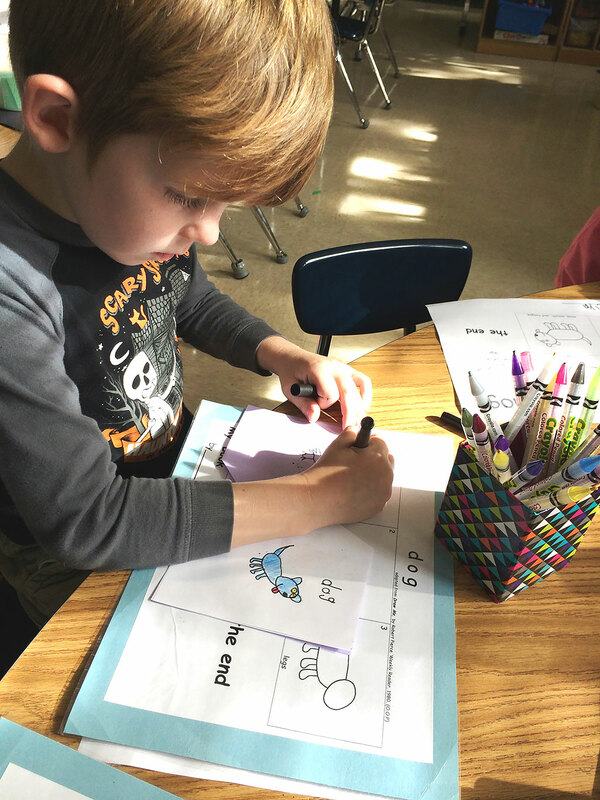 Children Are Engaged in Authentic, Motivating Writing-to-Read Experiences Throughout the Day and Across the Curriculum: It’s How the Brain Learns Best! 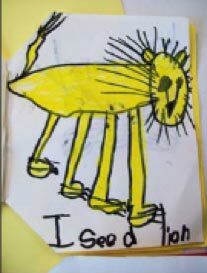 Early in the year children learn to draw animals and write “heart word” sentences in their own books. 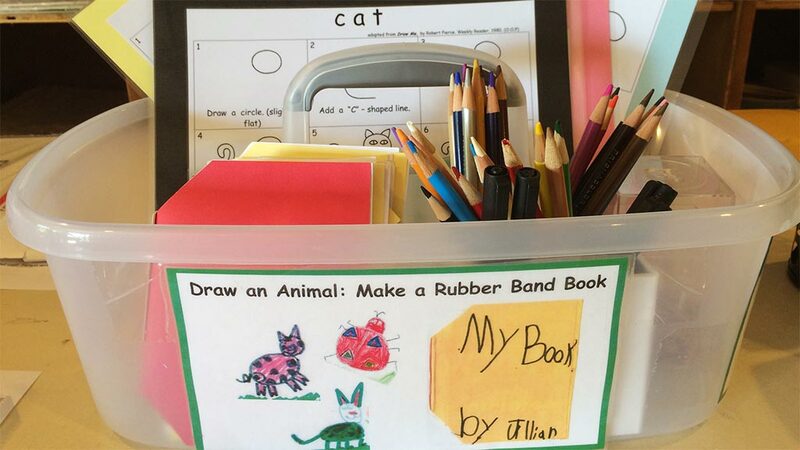 The writing workshop model gives children choice of topics. 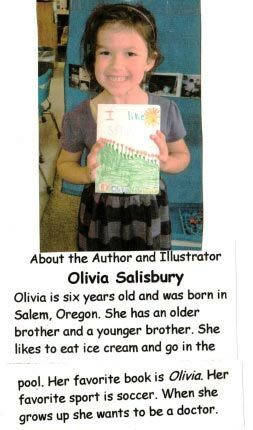 Our comprehensive kindergarten writing workshop model includes students as authors and illustrators, publishing their own books. 15. Art, Creativity, Voice, and Playfulness Are Part of the Writing Process! 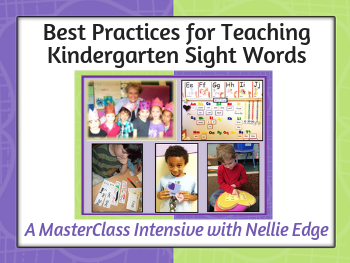 To learn more from accomplished kindergarten writing teachers, peruse the “Heart Word” page, and view video clips of multisensory word work strategies. 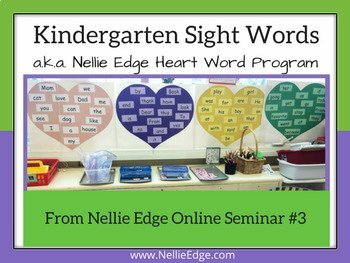 Where can I purchase the Nellie Edge Kindergarten Sight Word Program? 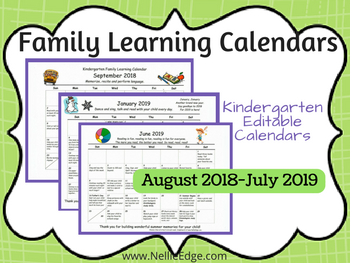 Affordable downloads on TPT: Purchase the bundle and save! 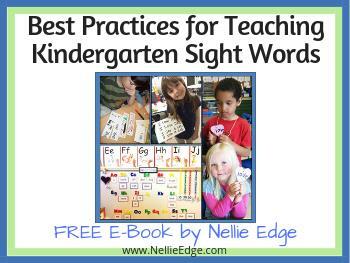 Want to learn more about my Kindergarten Sight Word Program? Are You Happy with Your Approach to Handwriting?